Is the public pension crisis overstated? The average amount of money devoted to funding public pension plans equaled 7.9 percent of revenue generated by cities, a survey of 173 municipalities has found. 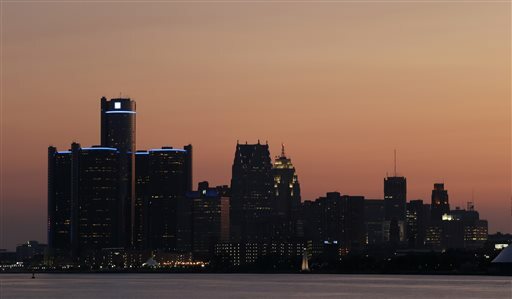 Detroit ranked far lower on the list (61st) than most would have thought.